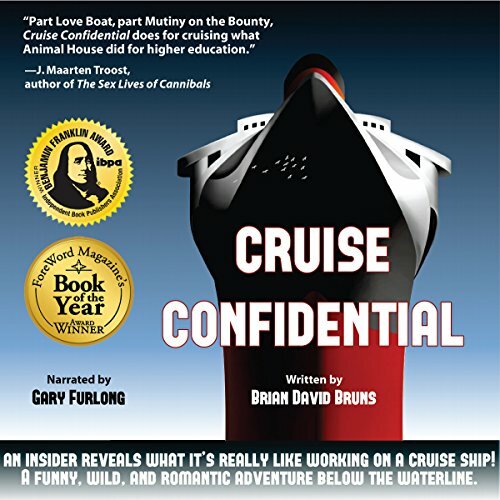 Showing results by author "Brian David Bruns"
In Cruise Confidential, Brian David Bruns spills the dirt - or, in this case, the dirty water - on those romantic, fun-filled vacations at sea. His hilarious chronicle of the year he spent working for Carnival Cruise Lines takes listeners down into the areas where the crew works and lives, leaving listeners gasping with laughter as they're assaulted nonstop with events that range from the absurd to the utterly bizarre. Stewards fighting over food. Cutlery allowances and other nonsensical rules. Cruise ship crew have it hard. Cruise ship rock stars have it harder! Bruns is back to expose the high seas art world. 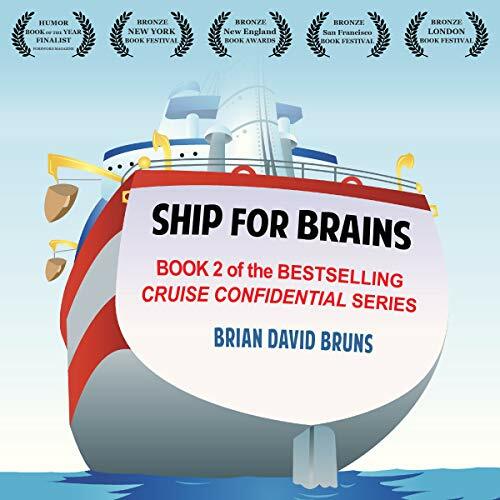 In this hilarious sequel he vividly describes his ship life highs and lows, misadventures, mis-flirtations and, through it all, his astute insights into human nature. 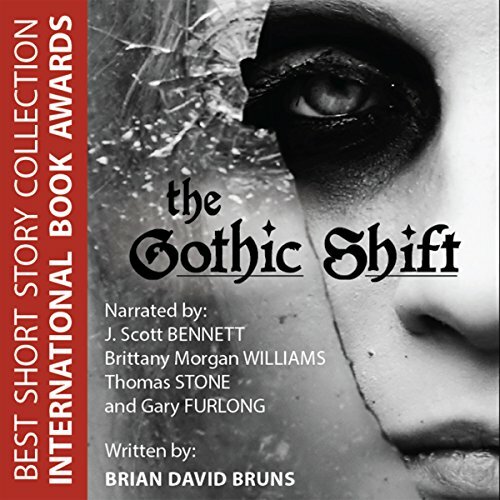 Winner of the International Book Awards for Best Short Story Collection, The Gothic Shift is a beguiling collection of the macabre and supernatural from best-seller Brian David Bruns.